You specify either same business day or 1 business day handling. Tracking data must show the package as having a status of “delivered” with a delivery date within 4 days of payment clear. You need to deliver the buyer maximum within 10 days. The returns must be prepaid by the Seller when the Return is for a Defective product. Adding an invoice is mandatory. C2Corner wll give you the option to generate the invoices automatically wihin your account. 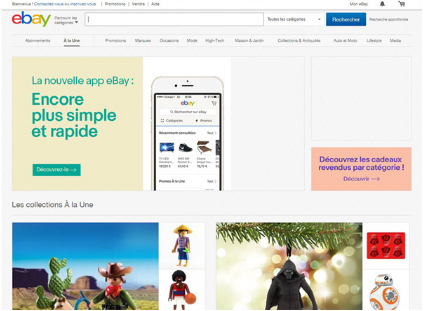 ebay can suspend your account anytime if they consider that your performance or if your product selection violate their general rules.